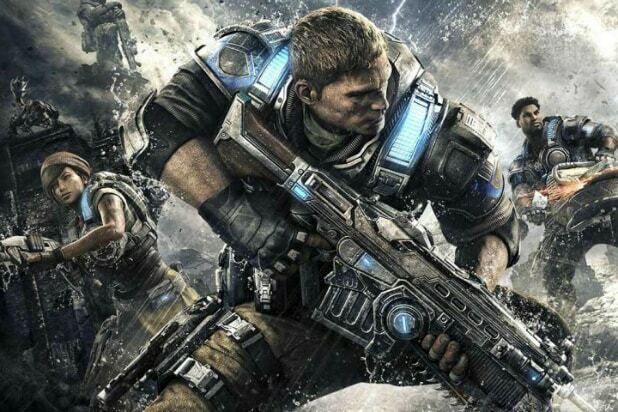 Universal Pictures optioned motion picture rights to Microsoft Studio’s iconic “Gears of War” franchise in 2016, based on the Xbox video game series. Set on the planet Sera, “Gears of War” is a third-person shooter that follows a former P.O.W. who leads the human resistance against the Locust Horde, a race of creatures who emerge from beneath the Earth’s surface intent on eliminating mankind. Dylan Clark (“Planet of the Apes” series, “Oblivion”) will produce for his Dylan Clark Productions alongside “Gears of War” co-creator Rod Fergusson. Scott Stuber (“Ted” series, “Identity Thief”) will executive produce. “Gears of War” is one of the most celebrated sagas in video game history. The franchise defined the first generation of HD gaming upon its release and has since gone on to exceed $1 billion in grosses with over 45 million players worldwide. 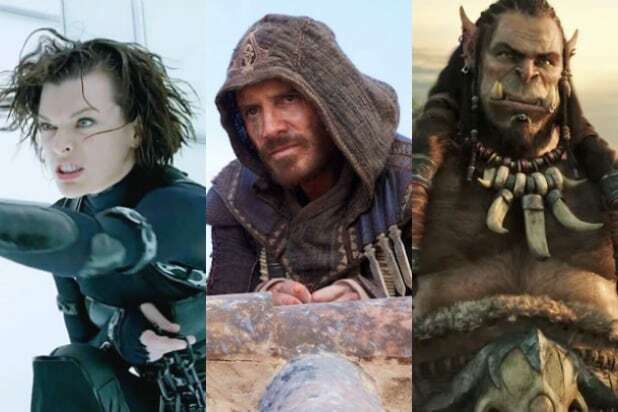 Executive Vice President of Production Jon Mone and Creative Executive Mika Pryce will oversee the project for Universal and Senior Vice President of Production Brian Williams will oversee for Dylan Clark Productions. Frazier is represented by CAA, Alldayeveryday and McKuin Frankel Whitehead LLP.